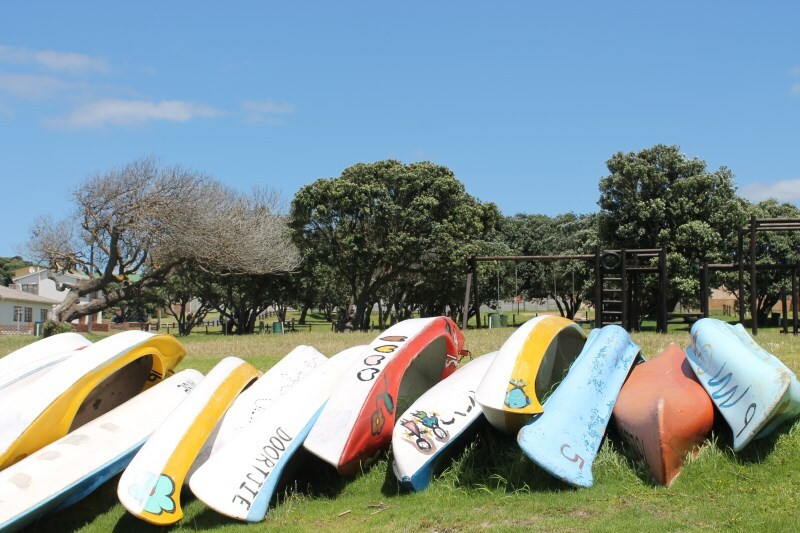 The lagoon and the colourful boats are synonymous with Kleinmond. 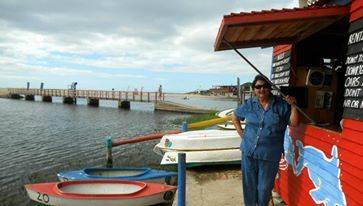 In summer the boats are rented out and managed under the watchful eye of Beulah herself. With a loudspeaker she guides, encourages and calls out to the boaters until they return after their allotted time. 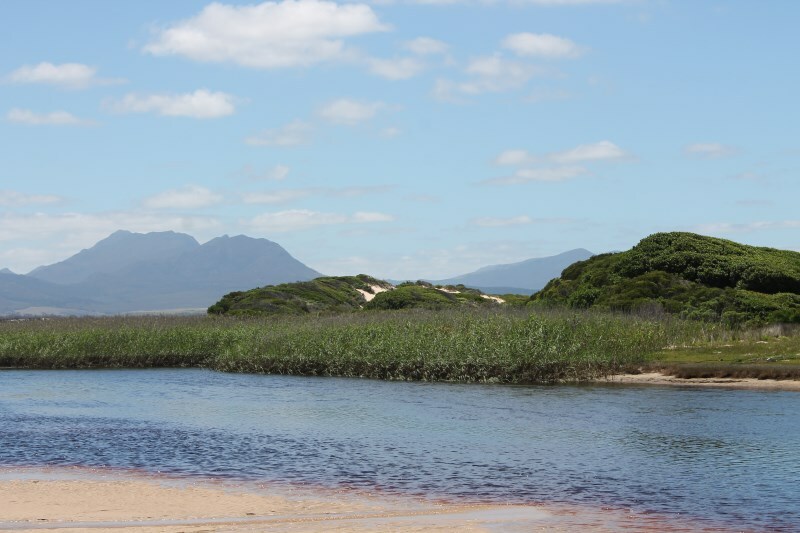 Her voice is as part of Kleinmond ' beach front ' as Kleinmond Pulpit's tree is . I 'm sure, if people in the malls walking will their Beulah 's voice before their hair behind the shelves look :) Beulah 's warm personality and passion for Kleinmond and his people (permanent or holiday ) is generous in her management of the boats. 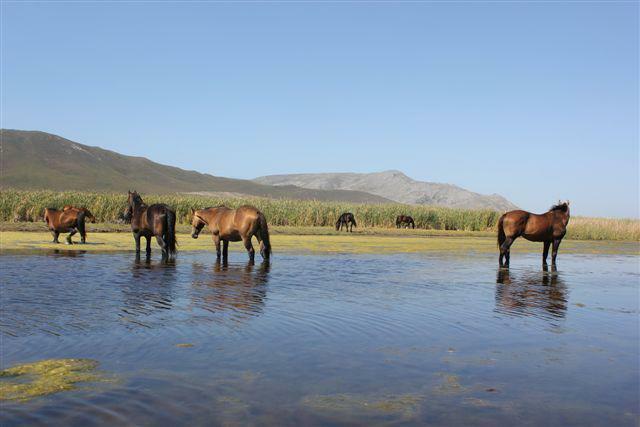 Beulah knows the lagoon probably better than most people and is a wealth of information regarding the history, its moods and interesting places to see - like the wild horses that have been there for many years. So feel free to come and use the boats as well as the wise words that goes with it!